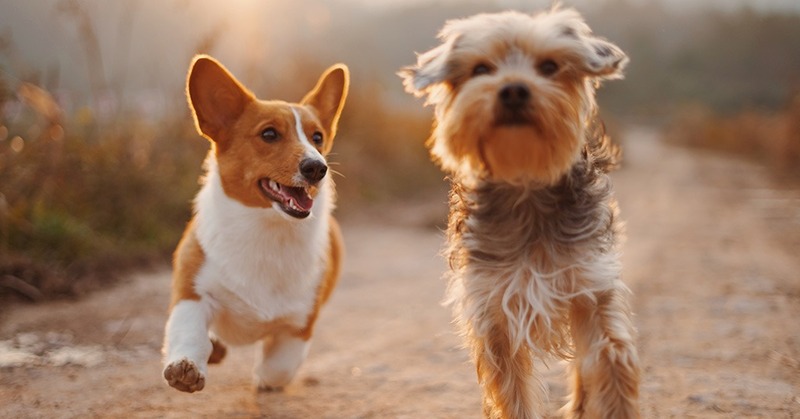 According to APPA, pet care spending in 2018 reached a record-breaking high of $72.56 billion compared to $69.51 billion in 2017, an increase of over 4%. APPA’s annual industry figures cover pet spending in the market categories of food, supplies/over-the-counter (OTC) medications, veterinary care, live animal purchases, and other services. Spending on pet food continues to make up the majority of dollars spent in the industry, with premium dog food accounting for the most frequent type of food purchased, followed by generic and natural food. Coming in at $18.11 billion, veterinary care remains the second highest source of spending in the pet care community, surpassing growth in any other category at a rate of 6.1%. The frequency of vet visits has likely increased as well thanks to lower prices, making care more accessible to a broader audience. As a result, the trend of pet insurance is projected to increase with pets living longer and requiring more complex and extended medical care. Spending on supplies and OTC medications holds the spot for the third highest source of pet spending. Up 6 percent from 2017, $16.01 billion was spent on items such as beds, collars, leashes, toys, travel items, clothing, food and water bowls, pet tech products, and other accessories. The live animal purchases category experienced a 4.3% decline compared to the year before. Contributing $2.01 billion in 2018, this category makes up the smallest area of total pet industry spend. Acquisition of dogs varies by generation with more millennials turning to shelters and rescues, while baby boomers and Gen Xers look more to breeders. However, millennials purchase pets at an independent pet store three times more often than Boomers or Gen Xers.